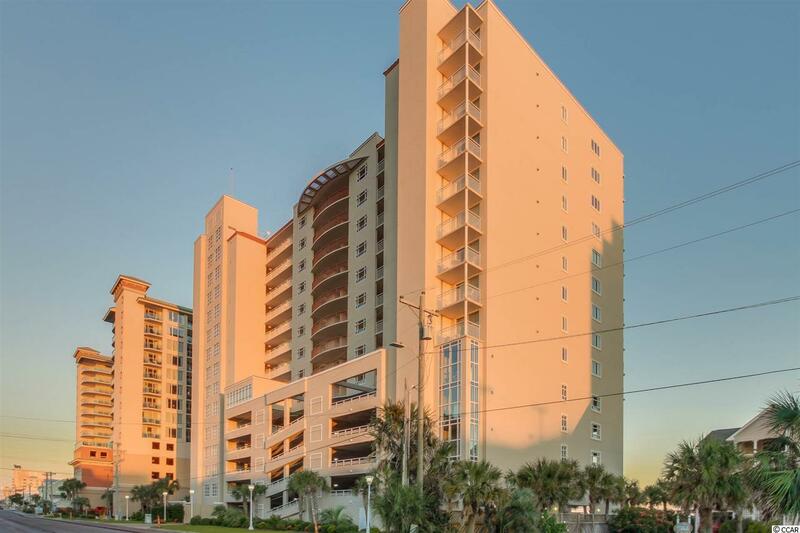 Southshore Villas 3BR/3BA oceanfront condo with beautiful ocean views! Large floor plan & spacious balcony. This resort offers: indoor/outdoor pools, lazy river, hot tub, exercise room & more!